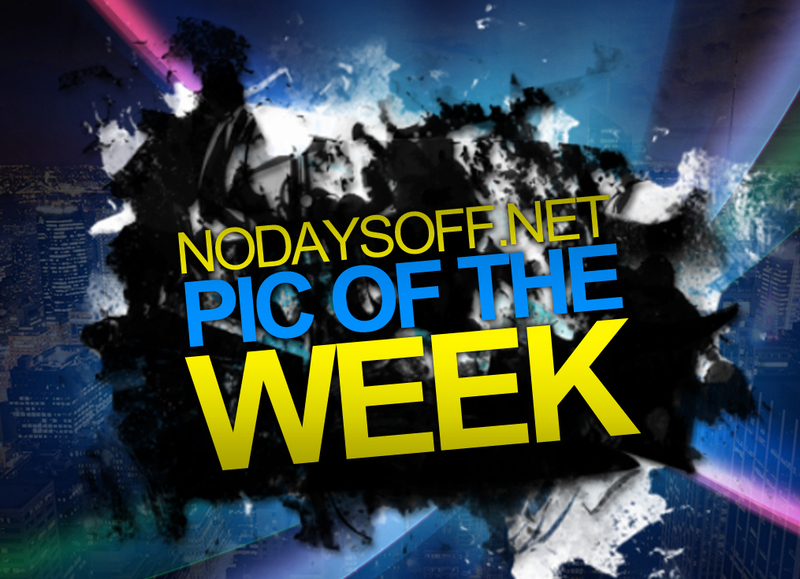 Do you make the pic of the week?! 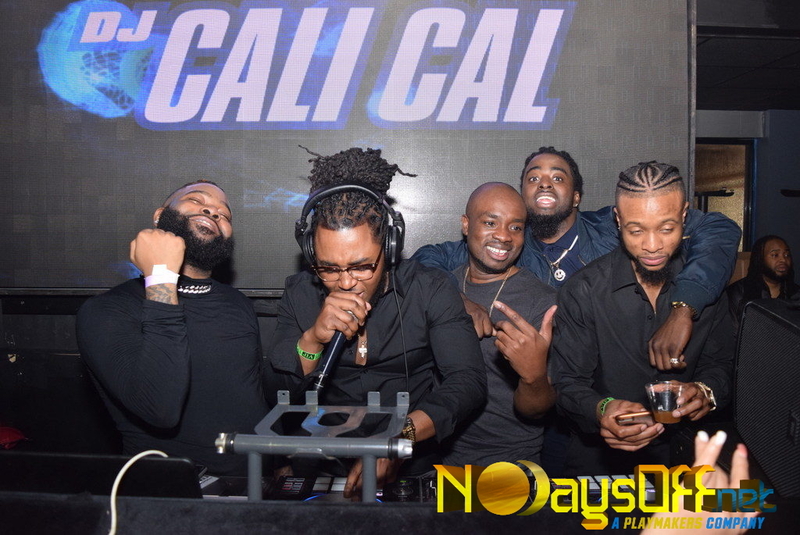 Make you and your friends come dressed to impress and ready for the camera whenever NoDaysOff.net is on scene. Tell us what you think of the Pic of the Week!